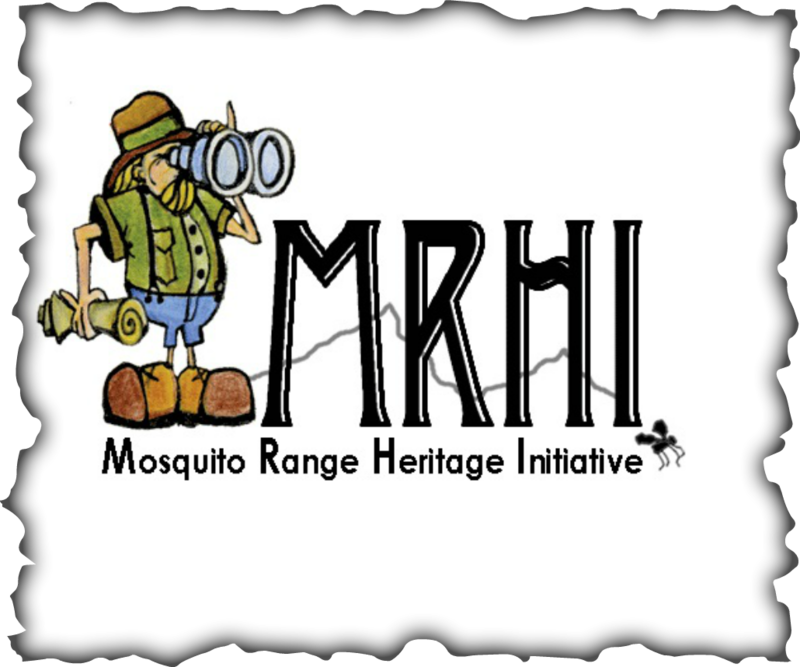 "The Mosquito Range Heritage Initiative, through cooperative efforts, seeks to conserve unique natural areas, preserve historic & cultural sites, promote diverse recreation and develop community business opportunities." ​The Mosquito Range Heritage Initiative planning area spans north to south from Hoosier Pass to Weston Pass and east to west from the Middle Fork of the South Platte River to the Park County line. 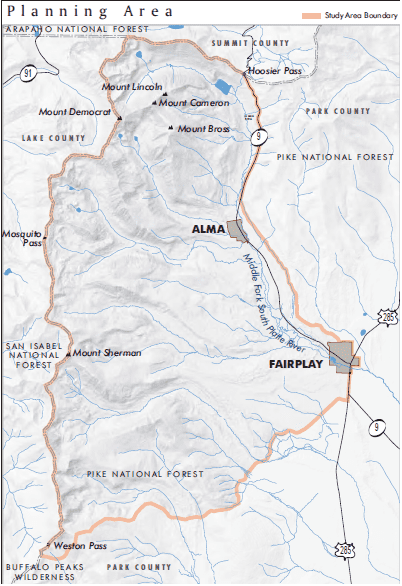 This planning area presents a stunning array of high mountain peaks and passes, alpine cirques, rich fens, and lower elevation sageland. Largely due to its unusual hydrology and geology, the area harbors many of the state's rare plants and natural communities. The high-elevation planning area in particular is a biodiversity hotspot.